A young juvenile was arrested last evening in the Benicia State Recreation Area for setting two small fires in the SRA. 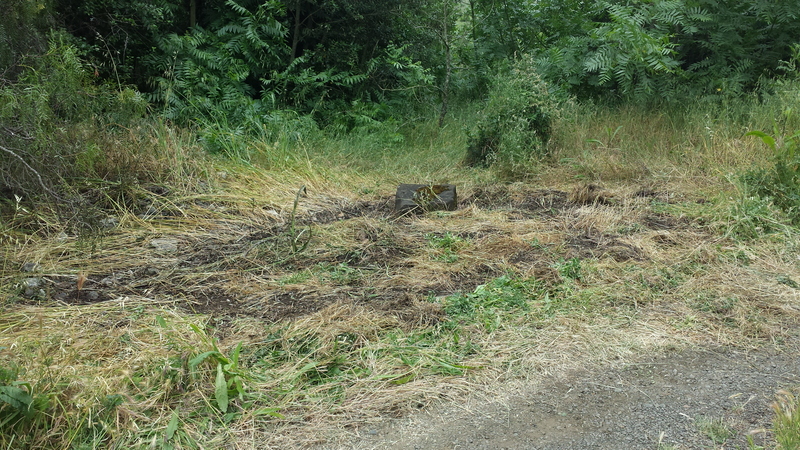 The two small fires were in the Forrest Deaner Native Plant Botanic Garden and adjacent to a trail by the PG&E station. He was taken to Junenile Hall.